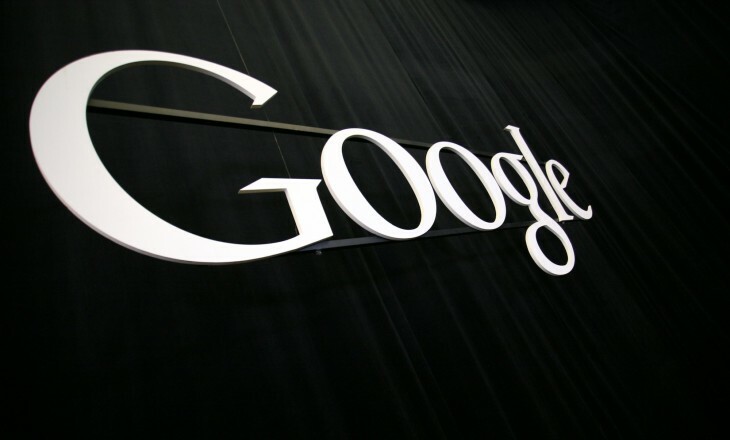 As Google begins to wind down its operations before Christmas, some of its teams have been working hard to get their new features out before the festive season truly begins. For the Google+ team, that day is today, and to mark the occasion have launched 18 new features for Google+. Google’s Dave Besbris explains them all, starting with the roll out of new Android features which include on-the-go profile editing, improved posting tools and new content notifiers. 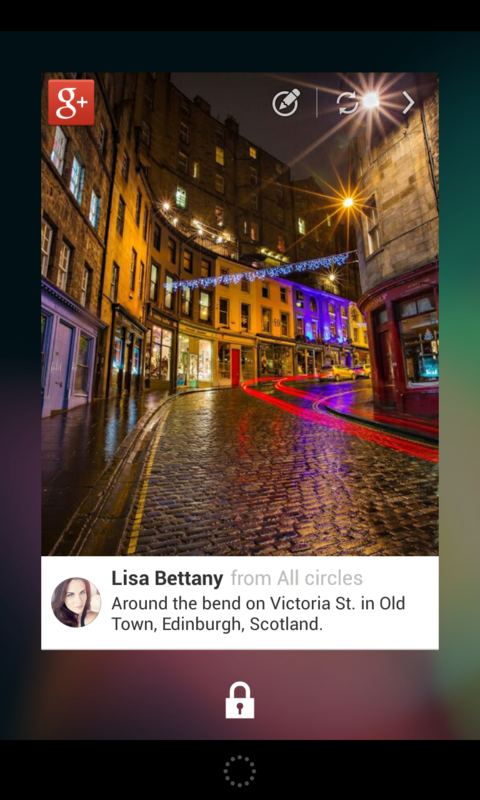 There are also now the options to subscribe to mobile Circle notifications and interact with Google+ Communities on both smartphones and tablets. Adding photo improvements, Google has pushed ahead with plans to offer full-size backups of photos (offering up to 5GB free), with unlimited standard-size backups via its Instant Upload tool. Photo spheres are now available in the mobile stream. While you’ll need an Android 4.2 (Jelly Bean) device to be able to post them, any device running Android 2.2 (Froyo) can view them. Google is also pushing live support for animated GIFs, birthday reminders in Google Now, and a dedicated lock screen widget. For Events, Google is now offering the option to send messages to specific guests and see who has opened your invitation. You can also invite people using Google+ or inserting the URL of the event into an email or instant message, and guests can immediately RSVP and alert you to the number of people they will be bringing with them. Hangouts have been tweaked to operate smoothly on very low bandwidth connections (perfect for emerging countries), meaning that you’ll now only need 150KB of bandwidth to enjoy a Hangout. On a lighter note, if you enter a Hangout On Air and you’re the only person in it, Google+ will now hold the “filmstrip” of faces and make the video feed bigger to fill your screen. Google says that the new Google+ app will be available on the Google Play store later today, while the other features will go live over the next couple of days. You many have seen or used some of them before today, but Google has included them all in its big update announcement to promote their use. As for iOS, there is no word on whether some of the above features will make the jump to the iPhone, iPad and iPod touch. 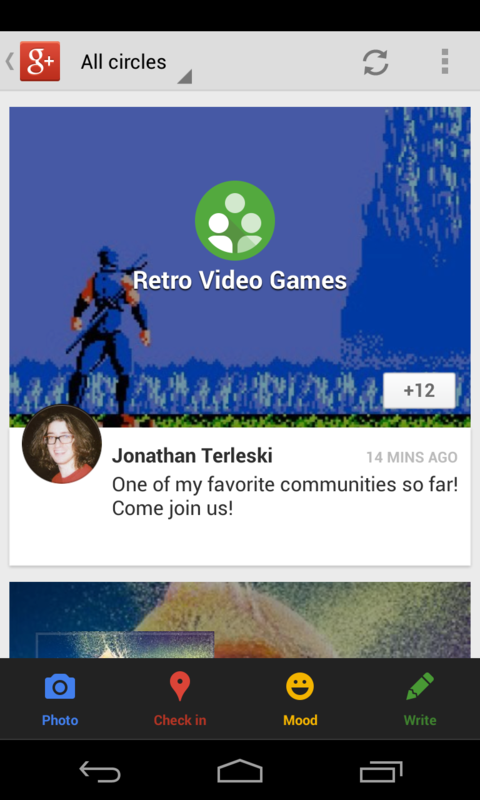 Update: Following Android, Google+ for iOS updated with inline photo album swiping, new conversation cards and more. As Google says: ‘Tis the Season for Shipping.